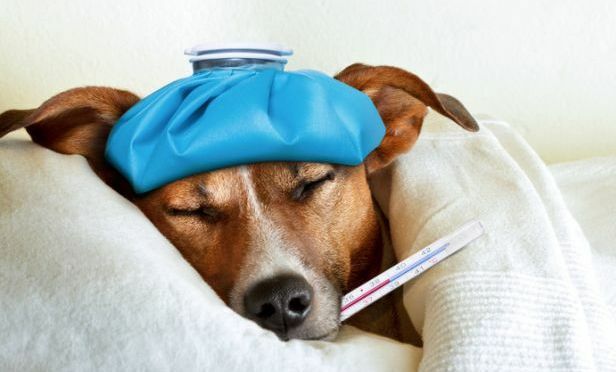 Growing consumer awareness of pet insurance and its benefits is one factor driving growth. Here are a few more. Market research firm Packaged Facts forecasts that the U.S. pet health insurance industry, estimated at slightly over $1 billion in 2017, will nearly double to reach $2 billion by 2022.